Solid, spacious home in a premier location. 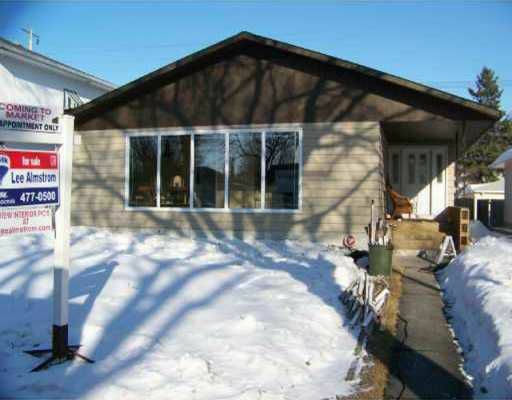 Offers 2 remodelled baths, a new roof (2004), windows (2008), furnace (2007), finished rec.rm, hard wd flrs. A very light & bright house. Offers Sunday March 30th.